You are currently viewing Archived reports for the week of 30 November-6 December 2005. Seismic data indicated an explosive eruption at Bezymianny on 30 November. Ash plumes were subsequently seen in satellite imagery extending SW at an altitude of about 6 km (19,700 ft) a.s.l. The Concern Color Code was raised to Orange. A lava bench collapse in the East Lae`apuki area on 29 November lasted several hours, sending the 34-acre bench plus another 10 acres of adjacent cliff into the sea. 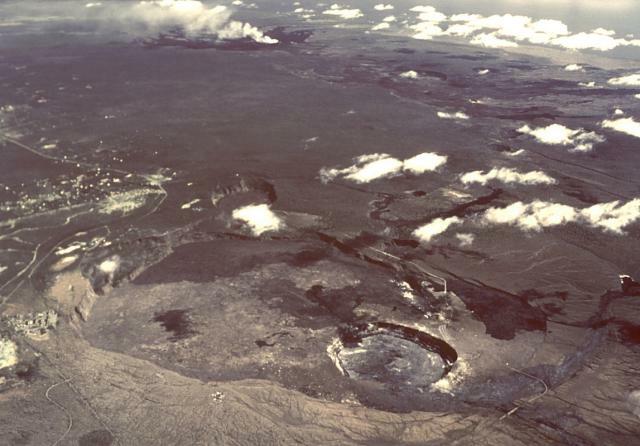 This was the largest bench collapse of the current eruption, which began in January 1983. The collapse left a 20-m-high cliff exposed, from which a 2-m-thick stream of lava was emitted from an open lava tube. Cracks had been observed on the inland portion of the bench several months earlier; visitors are not allowed near the bench, but a viewing area is provided about 3 km away. Growth of the new delta at East Lae`apuki was continuing as of 6 December. At that time breakouts were also active on Pulama Pali. The hazard status at Galeras was at Level III as of 5 December. Low levels of seismicity and deformation were continuing. 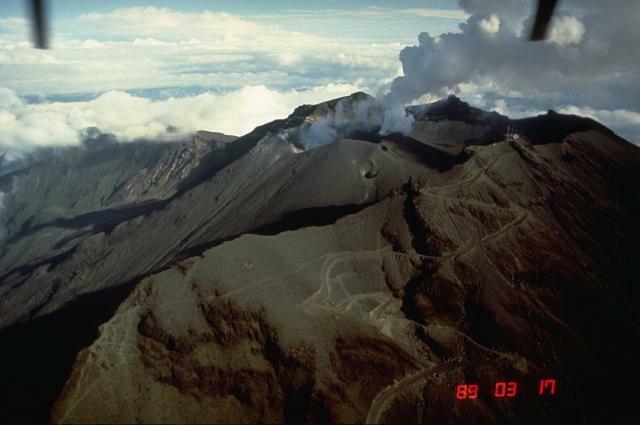 Although poor weather conditions obscured the volcano most of the time, steam and gas emissions were photographed on 2 December coming from several locations on the active cone, including the main crater. The plume rose 1 km above the summit on 3 December. 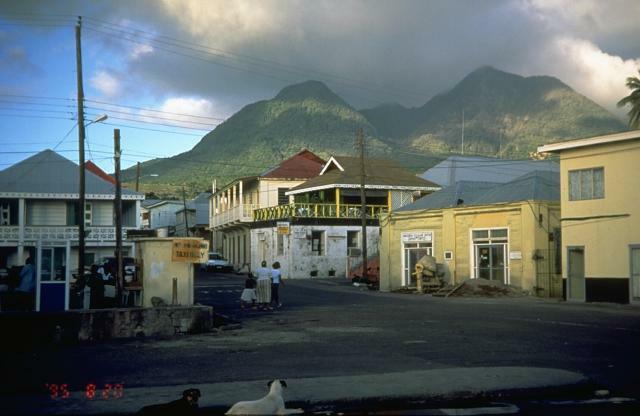 Activity at Soufrière Hills remained elevated during 25 November-2 December 2005. 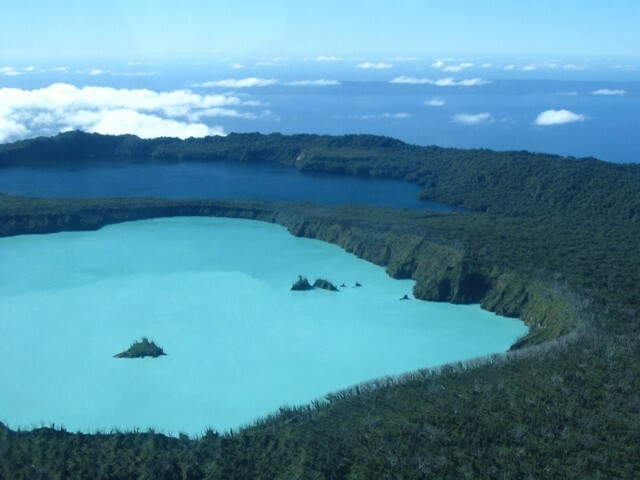 The seismic network recorded 158 rockfall signals, one volcano-tectonic earthquake, 93 long-period earthquakes, two hybrid earthquakes, and 17 long-period rockfall signals during the reporting period. Measured sulfur dioxide fluxes varied between 600 metric tons per day (t/d) measured on 30 November and 830 t/d on 26 November, with a weekly average of 690 t/d. Dome growth continued on all flanks, although activity was most intense on the S and E; incandescence was observed at night on the SE and E flanks throughout the reporting period. 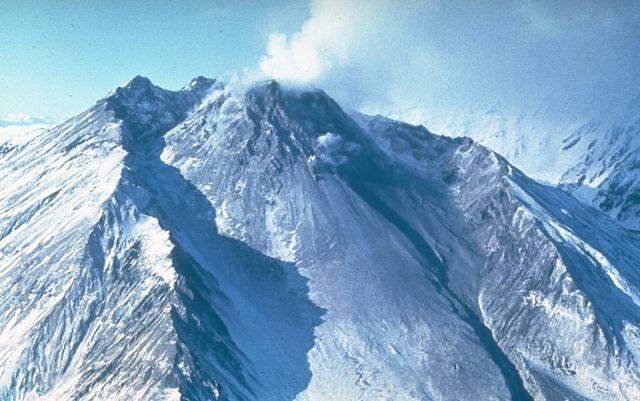 Large rockfalls and small pyroclastic flows collapsed off the E flank of the dome during this period and entered the upper reaches of the Tar River Valley. 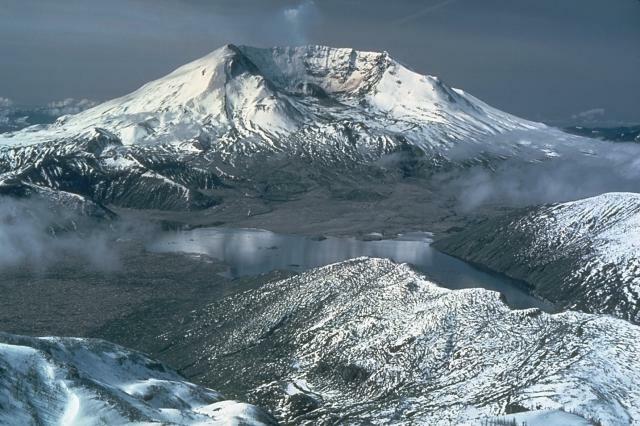 Growth of the new lava dome inside the crater of St. Helens continued through 30 November, accompanied by low rates of seismicity, low emissions of steam and volcanic gases, and minor production of ash.